Don't we all want to live the perfect life, one day? Of course, we do. No one wants to have a crappy life. Even if life isn't' that great right now, we all expect that one-day things will work out and life will be everything we ever dreamed! The problem is most people spend more time thinking about the perfect life than they do to build it. Days make weeks. Weeks make months Months make years Years make decades Decade makes up your life. If you want to have "The Perfect Life," then it begins with having "The Perfect Day." In this episode, Max breaks down the same formula he's taught thousands of people to maximize their Time & Energy on the things that matter when they matter most. Listen in on this powerful conversation & start creating your perfect life today! 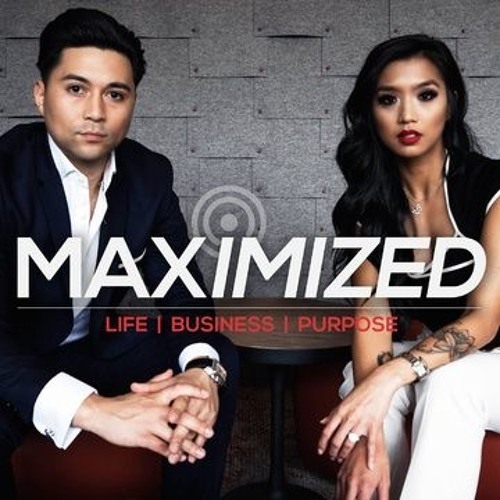 Download Maximized Episode 003: "The Perfect Life"
Users who like Maximized Episode 003: "The Perfect Life"
Users who reposted Maximized Episode 003: "The Perfect Life"
Playlists containing Maximized Episode 003: "The Perfect Life"
More tracks like Maximized Episode 003: "The Perfect Life"